Tracy Wallace is a REALTOR® with Steve McKenna & The Home Advantage Team and a longtime Arlington resident. From East Arlington to the Heights, she is your neighborhood real estate expert. 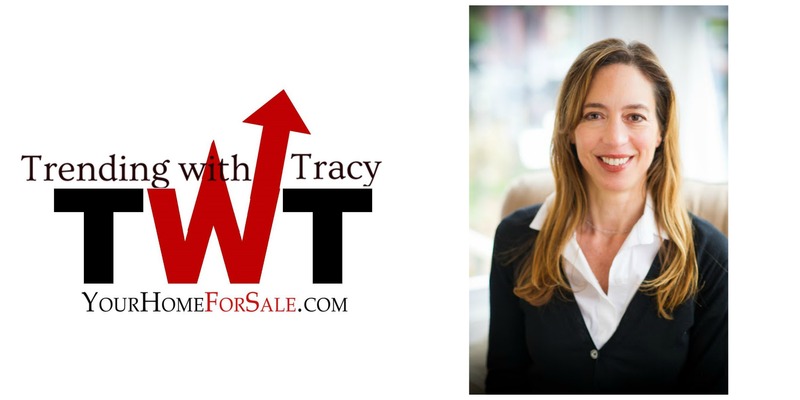 ‘Trending with Tracy’ is a video series featuring interviews, tips, and insights for home buyers and sellers. Tracy will cover everything from lending, landscaping, inspections and assessments. These quick videos are fun, informative, easy to understand and serve as a valuable tool as you go through the home buying and selling process. Have a suggestion or question for Tracy? Interested in participating in an interview? Contact her today! Tracy@yourhomeforsale.com, 781-645-0516.